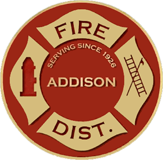 The Addison Fire Prevention Bureau and its Public Education Division is tasked with the working with the Community to provide and promote health and safety. 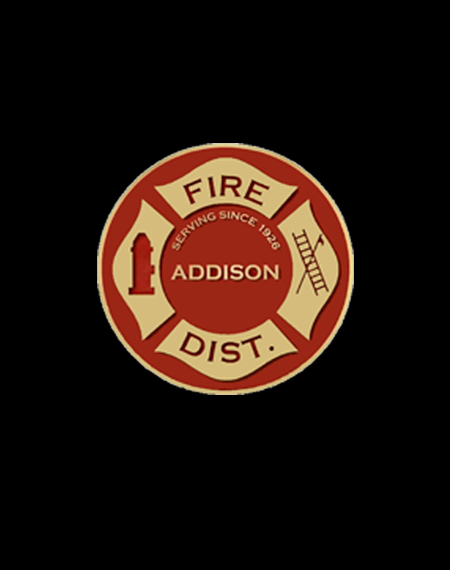 Fire prevention activities include conducting construction plan reviews, fire inspections, alarm testing, fire drills and working closely with the Village of Addison in enforcing fire and building codes. Through the Public Education Division, this Bureau is responsible for communicating health and safety training throughout the community including in such places as schools, community organizations, community events and block parties. 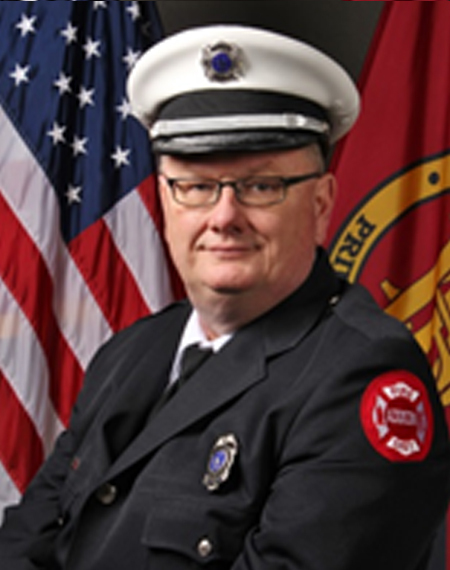 Many different programs are conducted throughout the year including CPR & first aid classes, annual open house & health and safety fair, several different school programs and fire extinguisher classes just to name a few. 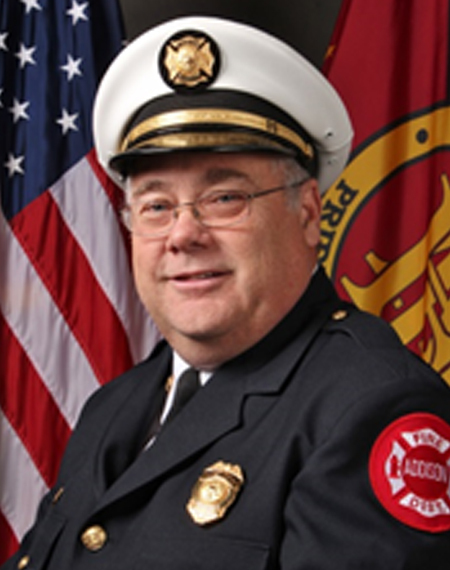 The Fire Prevention Bureau and Public Education Division is over seen by Fire Marshal who supervises one full-time fire inspector, three part-time fire inspectors, one part-time public education coordinator and thirteen part-time public educators. 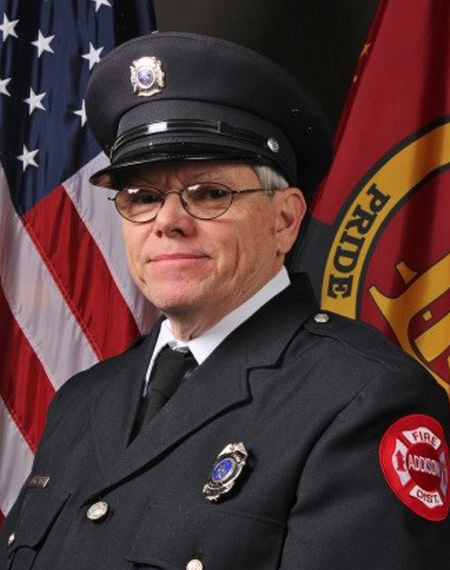 All but one of the part-time employees in this Bureau and Division are currently full-time firefighter/paramedics for the District and work in these positions when not on their normal tours of duty. 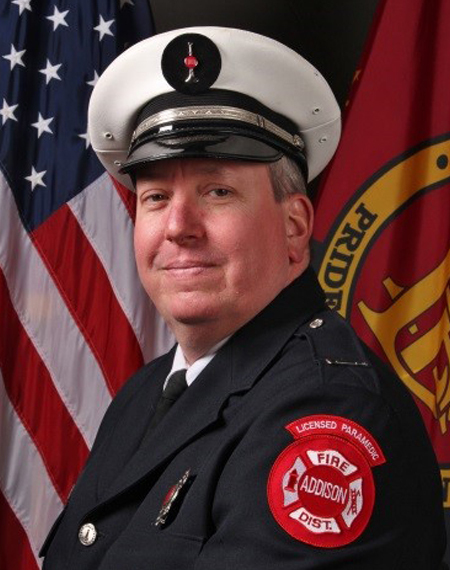 The Fire Prevention Bureau and Public Education Division are located within the headquarters fire station at 10 South Adison Road and are open during normal business hours between 8:00am and 4:30pm.